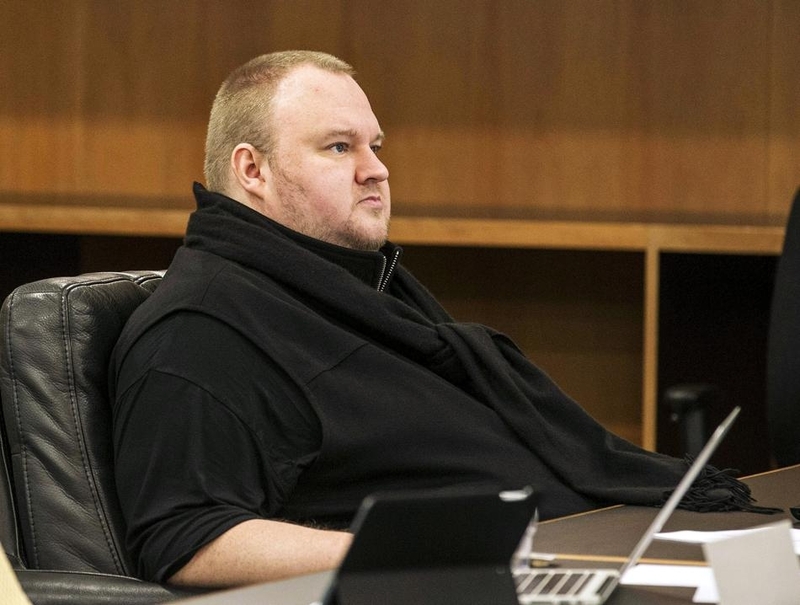 The extradition hearing of MegaUpload founder Kim Dotcom is now playing out in an Auckland, New Zealand courtroom. The proceedings, expected to drag on for several weeks, come after more than three and a half years of delays. New Zealand authorities working with law enforcement from the US raided the home of Dotcom in January 2012 and shut down MegaUpload, the file sharing site he founded in 2005. Police at the time described the service as an international organized criminal enterprise where copyright infringement ran rampant. All things considered, Dotcom and his associates were said to have earned roughly $175 million from advertising and subscriptions while costing copyright owners more than $500 million in lost revenue. Dotcom, a polarizing figure whose story regularly tops headlines, has maintained his innocence since the beginning. An avid Call of Duty fan, Dotcom has a number of high-profile supporters that believe prosecutors are taking advantage of loopholes in the legal system to come after him. Dotcom’s legal team asked Judge Nevin Dawson to postpone the extradition hearing yet again due to the fact that the FBI had seized their client’s funds, thus hampering his ability to mount a defense. The judge ultimately denied the request but added that both parties would have an opportunity to tell their side of the story and an option to appeal would be open should either side not agree with the outcome. The extradition hearing is expected to resume on Thursday. 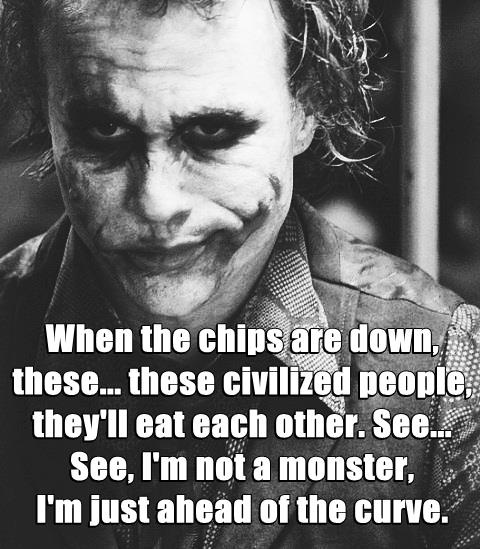 I still don't understand this. It isn't illegal to eat someone else's content. dms96960, captaincranky and VitalyT like this. Move to the suburbs of London, change name to Kim-Dash-Bonk, and nobody will come after you. davislane1, dms96960 and captaincranky like this. Unclear that what he may have done is an extraditable offence. Rather think the disruption caused is sufficient for those offences which do not meet requirements for extradition. Too bad this is at significant cost to NZ public. Dotcom was heard to say after the hearing, "they haven't made the ship big enough to extradite me"! What isn't listed is how much this cost New Zealand in legal fees, just to keep this whole thing going because the US doesn't give up. Obviously they want to wash their hands of it, just like how the US government did of MegaUpload's servers. The costs for keeping them going was continuing to climb, and the US didn't see any care to cover that despite them being the cause of this headache to begin with. Just been reading the article here about that and it's sad, how much was spent on just prosecuting one person. All because the US is hellbent on going after him, so they can use this case to steamroll any other sites if they win. We have Dropbox, Mediafire, etc all sitting there watching this case. Just because someone uploads something, it's going to be on the server owners to do everything in their power to clean up the "illegal" media. Unclear that what he may have done is an extraditable offence. Rather think the disruption caused is sufficient for those offences which do not meet requirements for extradition. I think there are more calls for him to be deported than extradition. Once it came out that he'd falsified his declaration for permanent residency, it was more a case of people wondering why the cash rich get preferential treatment. Driving around at three times the legal speed limit in a residential area doesn't win you many friends outside the drunk 18-25 male demographic. Too bad this is at significant cost to NZ public. $NZ5.8 million so far ($US3.6 m)(although that includes funds supplied by the U.S. Govt. on behalf of the FBI). That would just cause people to get inventive - they'd book him an economy class ticket on a second-tier Japanese commercial airline. Lower the tray table and it would effectively block his windpipe. I'd probably go with a Malaysia Airlines flight. Who knows, they might just lose the entire aircraft, and the US could could walk away with our agricultural industry intact, narrowly avoiding the burden of having to feed him in the manner to which he has become accustomed. However, before you consider putting an object the size of a small moon on an airliner, take a few moments to consider that action's ramifications with respect to pitch stability. CG is the ultimate arbiter on elevator effectiveness. A rearward CG results in extreme elevator sensitivity and a tendency to stall easily. A forward GC, results in indecisive pitch control. Too far forward with the CG, and you won't be able to land at all. As the plane is slowed, control surfaces lose their effectiveness. Therefore, a nose heavy slug, may not even have sufficient up elevator control, to avoid burying its nose wheel a few feet deep in the tarmac. He was the world number one COD MW3 player as megaracer.